A video for "Running On Ice" with clips from various videos or movies including the seminal film "Koyaanisqatsi" (Life Out of Balance) by Godfrey Reggio. Koyaanisqatsi is © IRE, 2013. All rights reserved. Billy starts off The Bridge with the frenetic "Running On Ice." This is sort of "Pressure" part 2, as the song is about the pressures and anxieties of modern life, and how one can never seem to get ahead of the game. It's a theme also found in "Close to the Borderline" from Glass Houses. The song may have seemed edgy at the time though sounds somewhat dated today. It has a definite 1980s feel to it with its heavy use of synthesizers. Billy has said that he originally wrote the song with Sting in mind, and it does sound like a Sting song (here is a video of Sting singing Billy's "Big Man on Mulberry Street" from 2014 in concert). Apparently, Billy, Sting, Don Henley, and others had kicked around the idea of forming a pop supergroup similar to the Travelling Wilburys but with a jazz bent that would be called Pork Pie Hat, which is also the name of a Charles Mingus song. Billy talks about it here at the The New Yorker Festival in 2015. 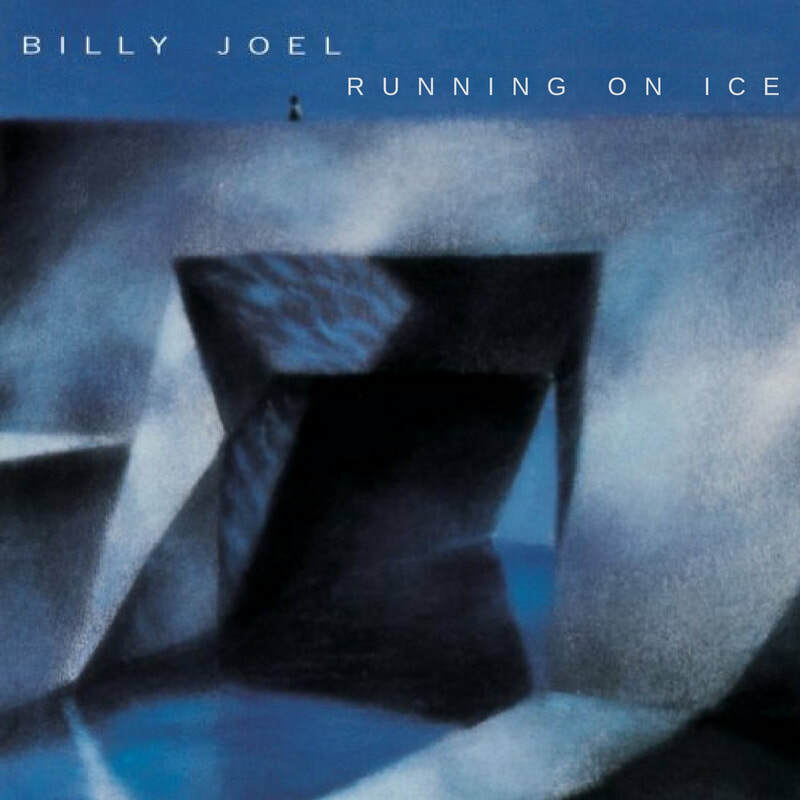 I have never heard "Running On Ice" played anywhere, not on the radio, on TV, or live, until it was used in an episode of the television program The Office in 2011 (the hilarious "Threat Level Midnight" episode). And here is Billy doing "Running On Ice" from a concert in 2005.